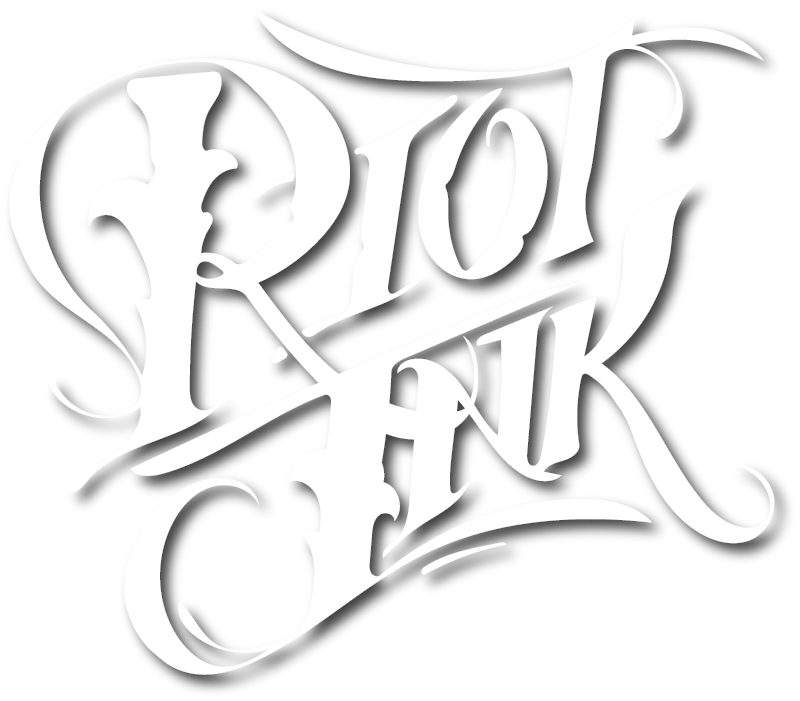 Riot Ink is located in Powell, Ohio and has been serving the Greater Columbus Area since 2010. Nathan Varney, shop owner, leads the team to provide a clean, friendly and welcoming environment. 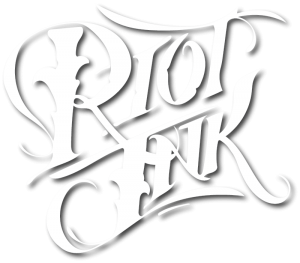 The Riot Ink Team is committed to always providing knowledgable, impartial advice on making your tattoo special for you. We invite you to stop in and meet us! 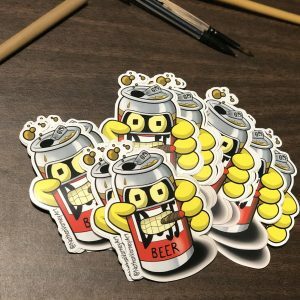 Checkout the new stickers we just added to the online store. Click Here to view/purchase. Our new website is now active, and working great! Checkout TattooCloud if you need help with websites and website hosting. Riot Ink is a custom tattoo shop in Columbus, Ohio. We provide custom, high-quality tattoos in our clean and friendly environment you will be safe and comfortable in. All of our artists are highly trained professionals and can do any and all tattoo styles.